The Weeknd performed some of his biggest 'Starboy' hits at his Vevo show. 16. 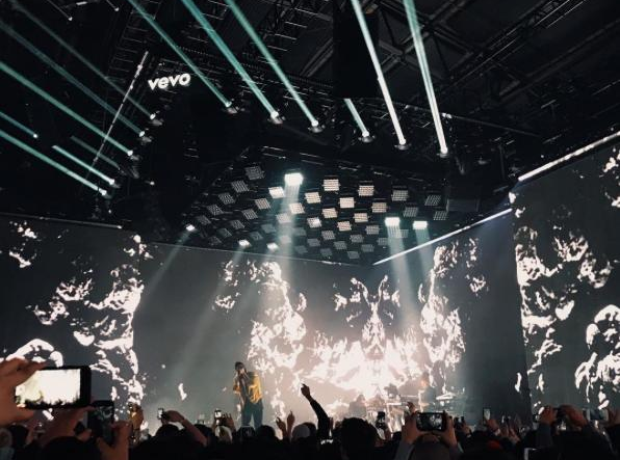 The Weeknd performed some of his biggest 'Starboy' hits at his Vevo show.